Josh Cellars is the first wine company to sponsor the annual biker gathering. When most people think of rosé, they probably imagine young women in floral print dresses drinking from wine glasses on the beach or a backyard patio festooned with string lights. Tough bikers outfitted in leather vests and bandanas probably don’t enter into the picture. 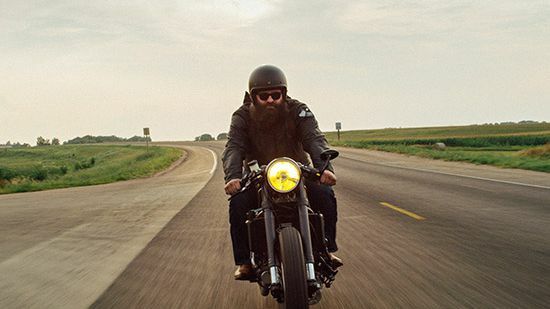 That’s just the stereotype that Josh Cellars is hoping to break: This past weekend they became the first wine sponsor of the legendary Sturgis motorcycle Rally in its 77-year history. The rally takes place in South Dakota and hosts as many as 600,000 attendees to enjoy street food, concerts, a tattoo contest, motorcycle races and a ride led by the major of Sturgis. Other, less-surprising, brands of alcohol, including Jack Daniels and Budweiser, also sponsor the events. 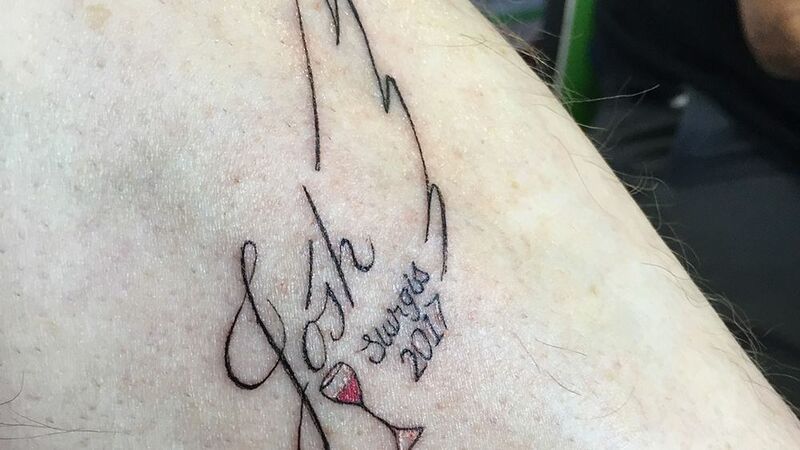 Over the course of the rally, which ends on August 13, Josh Cellars will host ten tasting events, and they even hired a tattoo artist to create a special design to commemorate the rally. Josh Cellars released their rosé this year, and the bikers—like just about everyone else this summer—were all about celebrating pink wine. “People think we’re all tattoos and leather, but there is a lot more to us than that. We appreciate great wine just like everyone else,” Jerry Cole, director of Sturgis Rally & Events said in a statement. Although it was a new experience for some attendees. In a series of videos of the Josh Cellars Instagram account, attendees claimed they had never seen wine in all their years at the rally and didn’t tend to drink much wine themselves, but were willing to try it out. The results were surprised delight at the summery beverage. “Everyone was super positive and reacted really well. It was interesting to see how many of the bikers were already familiar with Josh Cellars and said, “Oh we love Josh, we drink Josh at home” which was great to hear,” Wendy McCarthy, PR Manager at Deutsch Family Wine & Spirits, explained. McCarthy went on to say that plenty of other folks Josh Cellars ran into at the rally actually did say that they enjoyed wine at home, and were happy that wine was finally an option at the rally. 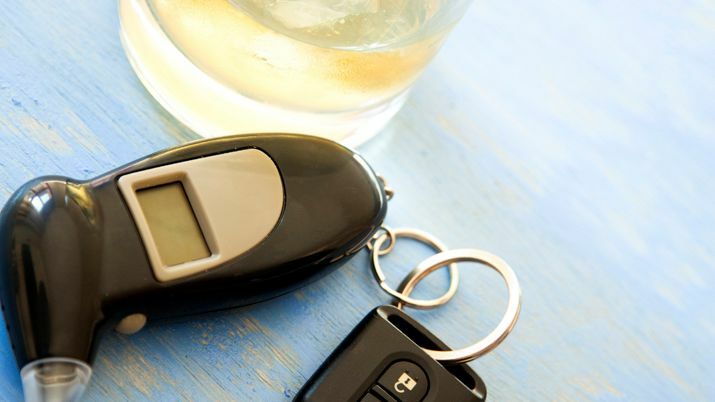 She cited a study that found that “motorcycle license holders are 20-40 percent more likely to drink premium wine,” making the rally an untapped resource for the wine producer. With the addition of bikers to the list of people who can't get enough of rosé, perhaps the only thing that all Americans will ever be able to agree on is that there's always room for more wine.